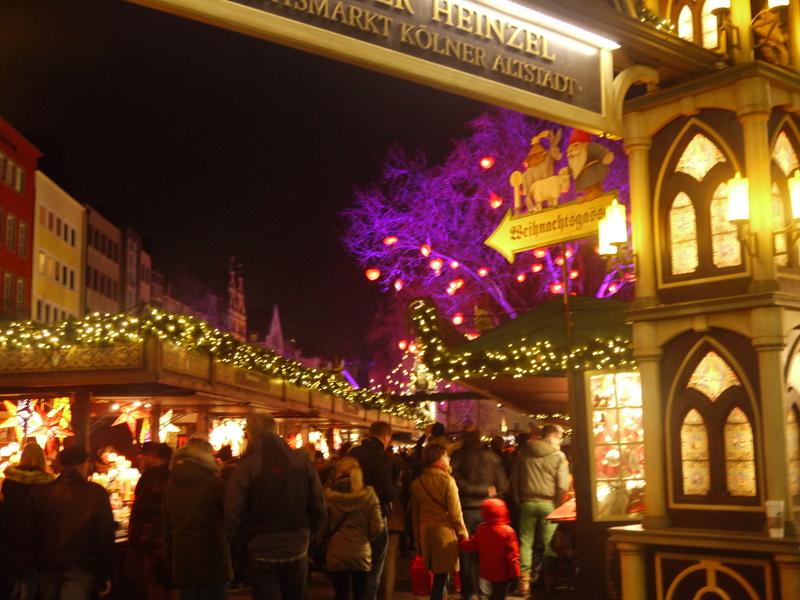 The Christmas markets in Koln are a great place to visit for both Christmas shopping and getting into the festive spirit. There were so many markets across the city that we couldn’t even visit them all during our short weekend trip. So there’s plenty to do. All round great food, beer and entertainment! The only slight criticism is the size of the city as it felt a little too big and industrial. It didn’t quite have the same charm of some of the smaller German market towns. Nevertheless worth a visit! Previous PostChristmas time in Brussels, BelgiumNext PostJust booked flight Down Under Can’t Wait!! !